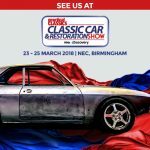 See us at the NEC Restoration Show - 23 to 25th March. 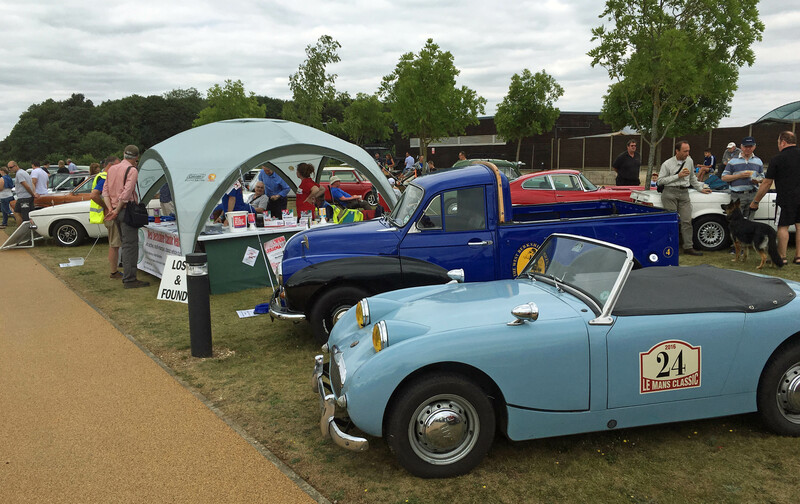 Based in Newbury, Berkshire, we are a friendly multi-marque classic vehicle club for enthusiasts young and old. Whether you own a classic vehicle or not, want help with purchasing your first project, need restoration advice for your classic or simply have an interest in classic vehicles, come along and join us. This year we celebrate our 26th Classic Vehicle Show and we hope you will be able to join us for a great day out on Sunday 12th August 2018. Last year's show attracted around a 1000 classic vehicles, and with your help we hope to make 2018 even better. As usual all funds in aid of our nominated charity Bloodwise. 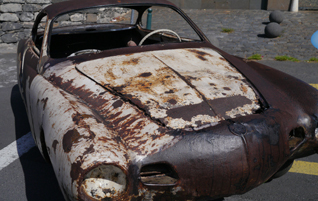 This Karmann Ghia maybe a little past it, but if you are restoring a classic and need help from a friendly group of enthusiasts why not join the WBCVC? Everyone is welcome, whether or not you own a classic vehicle.